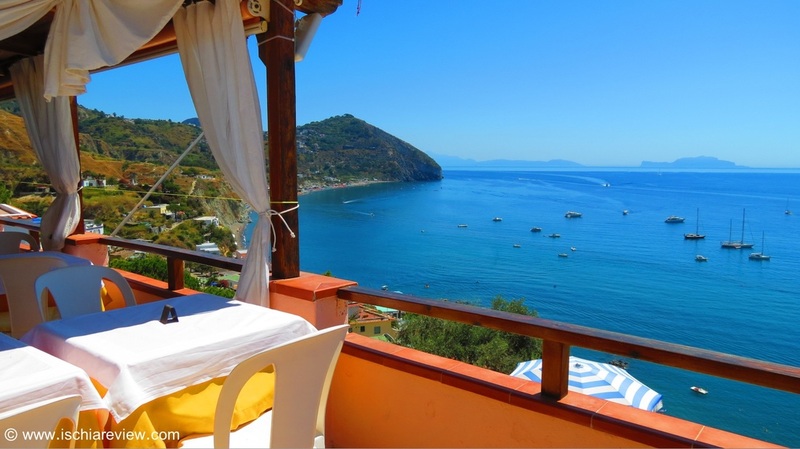 35 Bed and Breakfasts in Ischia to choose from! From this page you can see each B&B at a glance, click on the photos for more detailed information or use the green buttons to access the official websites. To check live availability & prices for every bed and breakfast in Ischia, use the search box below. To browse photos and more details of the B&Bs, click on the photos below or on the green buttons beneath them for live information. 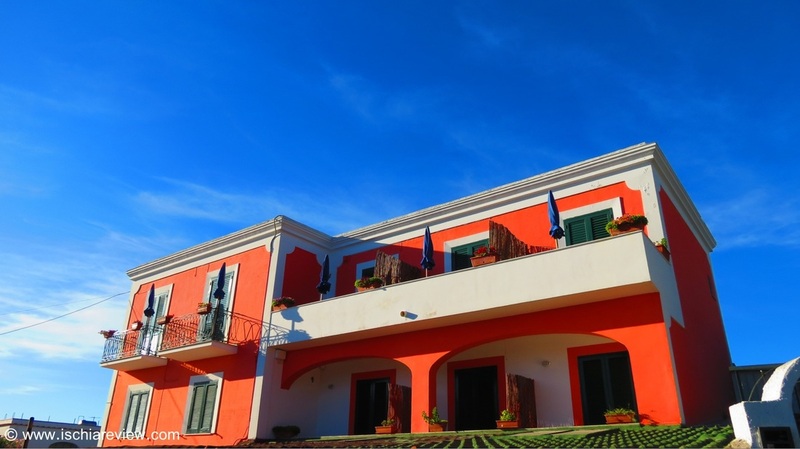 Offering air-conditioned rooms with flat-screen TVs and private bathrooms as standard, Nonna Angela Bed & Breakfast also enjoys fantastic views over Ischia Porto which is within walking distance. 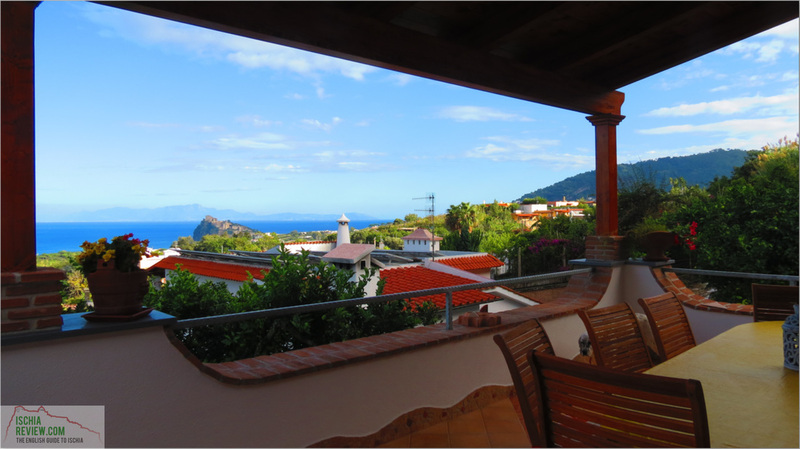 La Vispa Teresa is situated in a central location close to local amenities in Ischia Porto such as San Pietro Beach. The rooms come with air-conditioning, fridge and balcony with free parking. Located between Ischia Porto and Ischia Ponte, Maison Twentyfive offers rooms with free WiFi, flat-screen television and a mini-bar with a complimentary bottle of water. The Relais Corte Degli Aragonesi is located in an elegant building in the centre of Ischia Porto, close to San Pietro Beach. The rooms are air-conditioned and come with mini-bar and flat-screen TV. 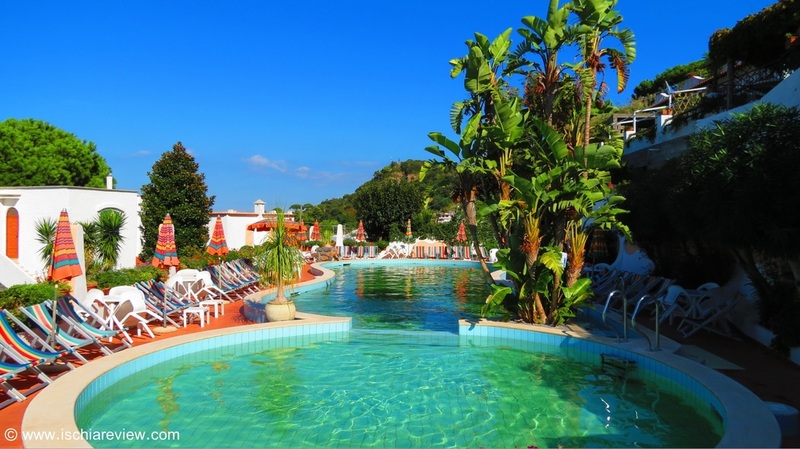 With its location close to the towns of Ischia Porto and Ischia Ponte, the Villa Fortuna Holiday Resort offers rooms with en-suite bathrooms and complimentary toiletries. 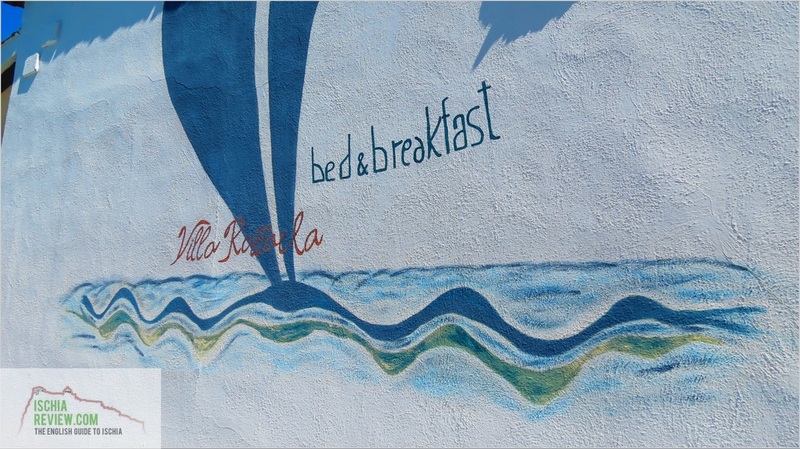 Situated right in the heart of Ischia Porto, Bed and Breakfast La Brezza offers its guests the ideal base from which to enjoy the local restaurants, bars and shops while just a short walk from the port. 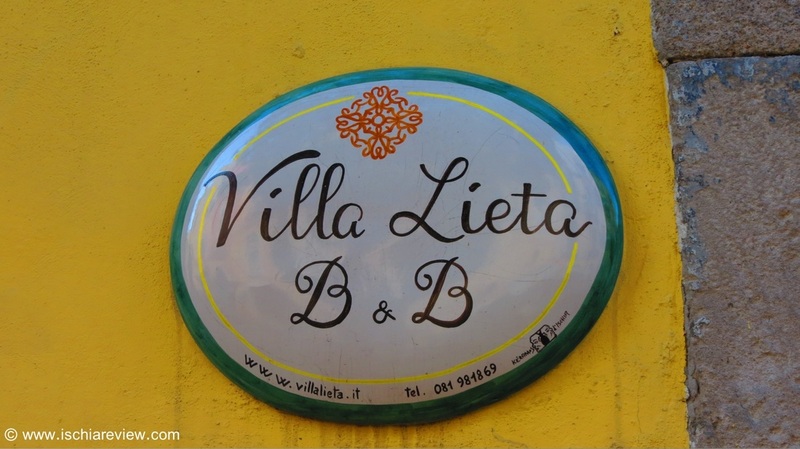 With its position in front of Castello Aragonese, Villa Lieta is perfectly situated in the heart of Ischia Ponte with all of its bars, shops and restaurants and the beach a short walk away. I Cinque Sensi is located in the town of Ischia Ponte, close to the famous Castello Aragonese. There is free WiFi in all areas and guests are able to enjoy breakfast every morning on the balcony. 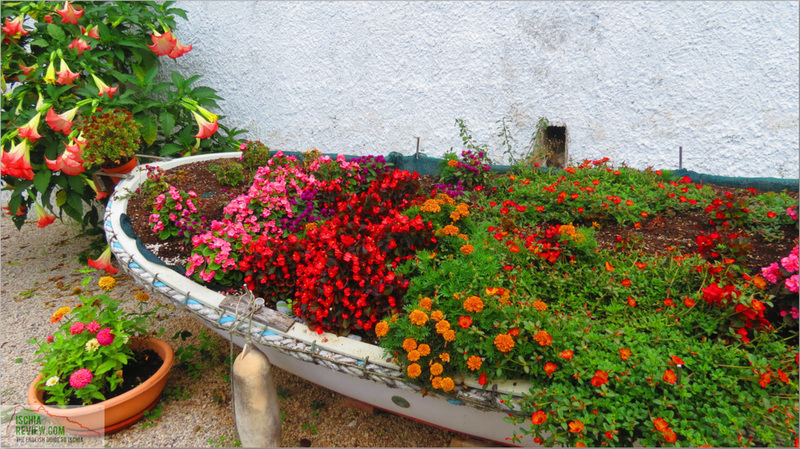 B&B Le Isole offers elegant accommodation within its brightly decorated rooms. There's free WiFi throughout as well as complimentary toiletries in the private bathrooms. Villa Natalina is situated in Forio, close to the village of Panza and within walking distance of Sorgeto Hot Springs. The villa offers a large sun-terrace, and clean rooms. Villa la Cesa in Forio is set amongst vineyards and olive groves, within walking distance of the village of Panza. From the sun terrace you can enjoy views across the sea. 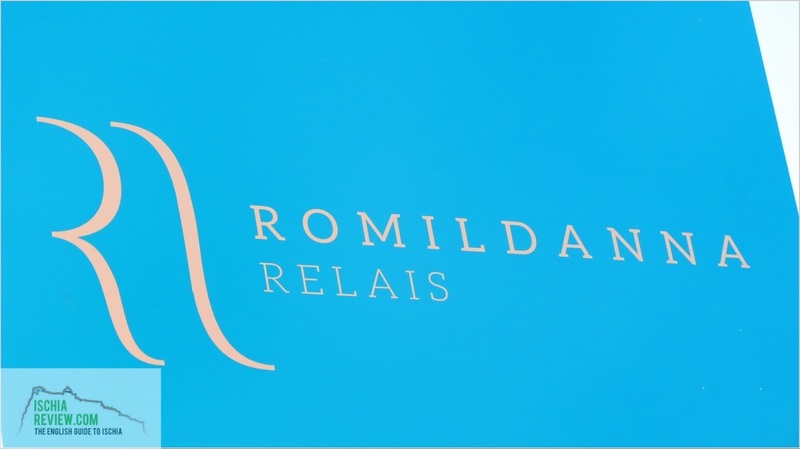 Romildanna Relais features a private garden and an on-site restaurant with free WiFi internet for guests in common areas. Rooms come with air-conditioning and flat screen televisions. Tenuta Villa Tara is situated between the small hamlet of Succhivo and the village of Panza. Rooms come with air-conditioning, television and a small terrace with furniture. L'Ostello is a bed and breakfast situated close to the village of Panza and a short distance from Sant'Angelo. There is free on-site parking and free WiFi in public areas. 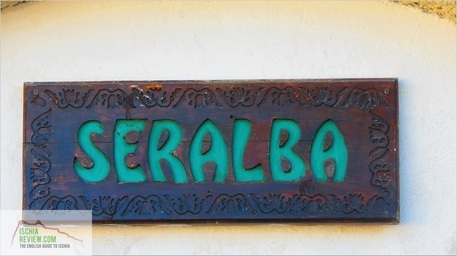 Located a kilometre away from the village of Panza, Casa Seralba B&B is within walking distance of local beauty spots such as La Scannella and Sorgeto Bay and has two swimming pools on-site. Casa Cigliano is just 10 minutes walk from Citara Beach in Forio and comes with a private garden, hot-tub and bar. The rooms have private bathrooms with complimentary toiletries. Villa Neptunus, formerly known as Residence Villa Pitti is located close to the village of Panza. It has an on-site restaurant an outdoor pool and some breathtaking views from its elevated location. Pensione Casa Gennaro is situated on the road that leads down to Sant'Angelo but also just a short walk from the village of Panza and local attractions such as Sorgeto Hot Springs. 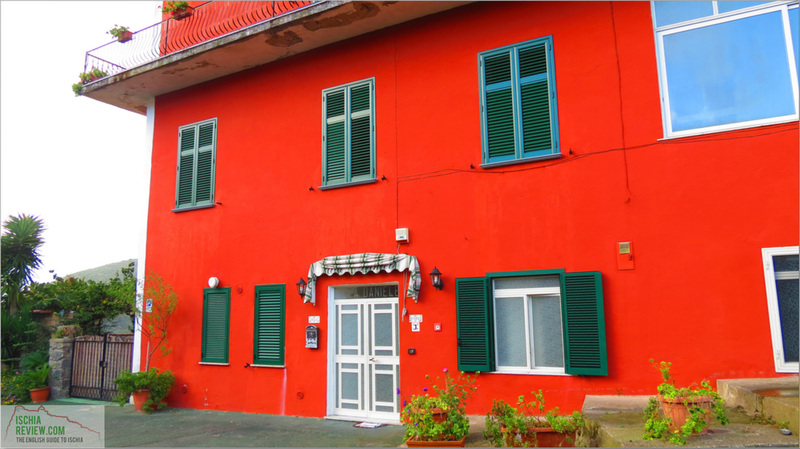 Villa Marinella offers free WiFi and air-conditioned rooms as well as free tickets to Castiglione Thermal Park. 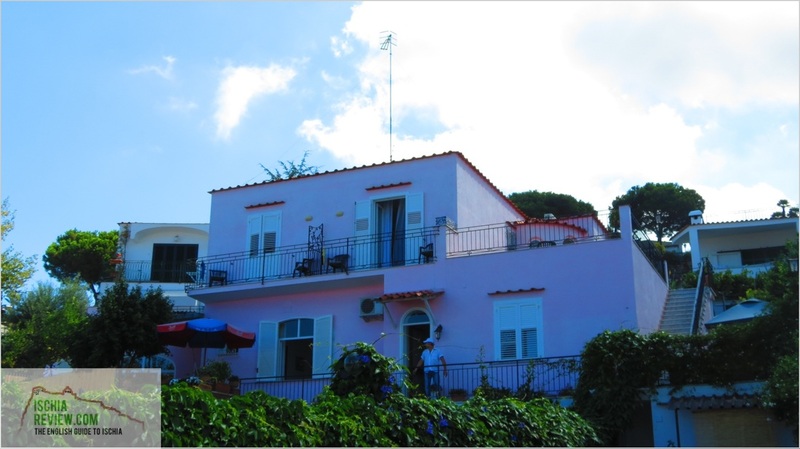 Located between Ischia Porto and Casamicciola it's easy to walk to the local amenities. Villa Antica is just a short distance from Casamicciola's ferry & hydrofoil port with a good selection of shops and restaurants nearby. Guests can enjoy the communal sea-view terrace. 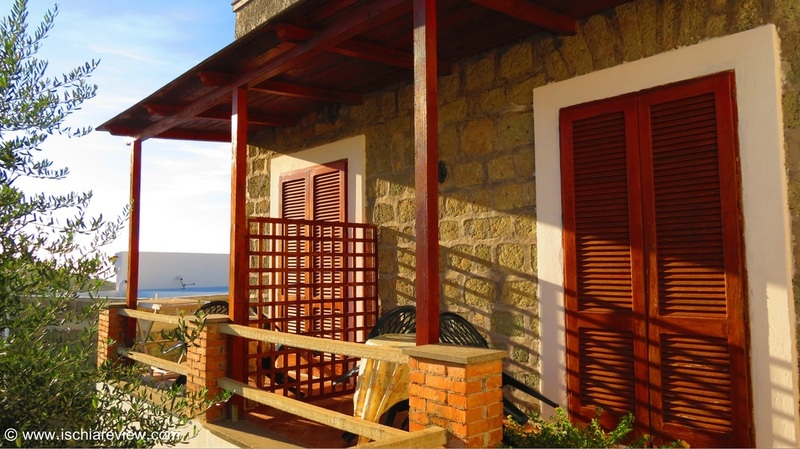 Casa Nisola offers 3 bed and breakfast rooms and boasts a 24 hour reception. Rooms come with private bathrooms and a refrigerator while guests can also use the shared lounge area and bar. 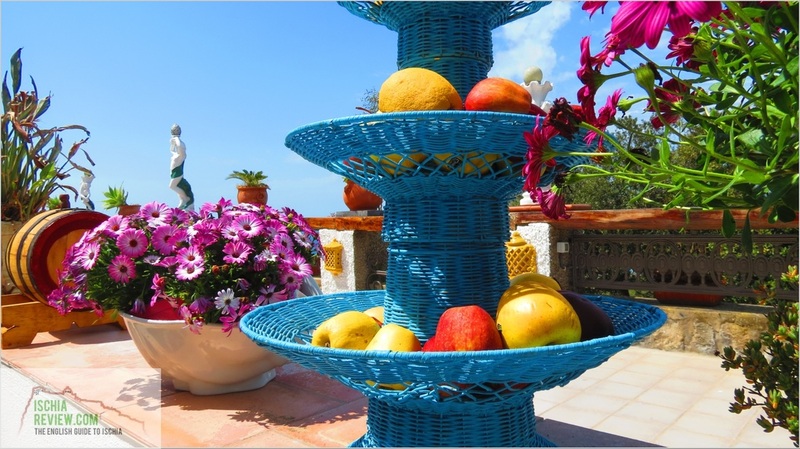 Pensione Villa Luna di Miele ("Honeymoon") offers bed and breakfast accommodation in its location between Casamicciola and Ischia Porto with strong bus links. 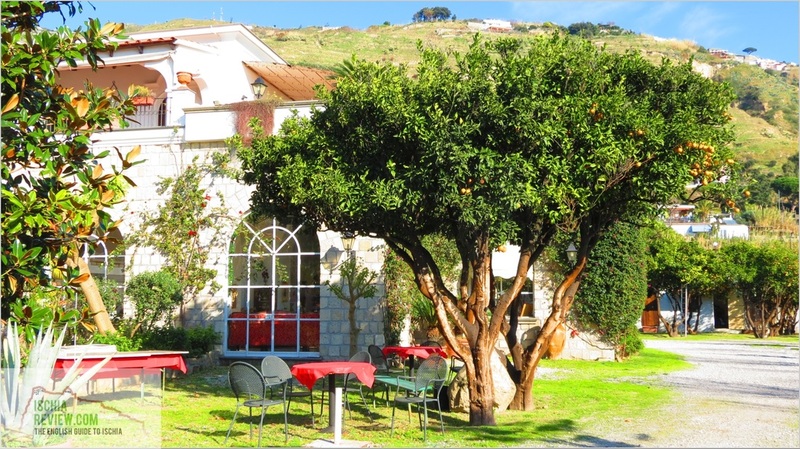 Casa Di Meglio B&B in Casamicciola is situated in a tranquil location, close to the beach. Every room is decorated in a modern style and come with its own TV and balcony. B&B Villa Daniele is located between ten and fifteen minutes from the nearest beach in Casamicciola. From its elevated position guests can enjoy panoramic sea views. 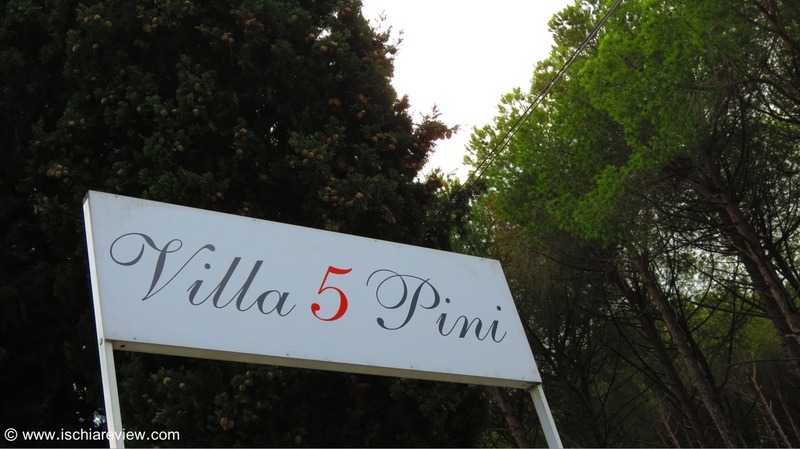 Villa Cinque Pini in Casamicciola offers air-conditioned rooms, TVs with satellite channels. There's free WiFi throughout as well as a swimming pool on-site. Located in the Via Borbonica area of Forio, the Luxury B&B Villa Magdalena offers spacious and elegant rooms with air-conditioning, flat-screen TV, free WiFi and on-site parking. 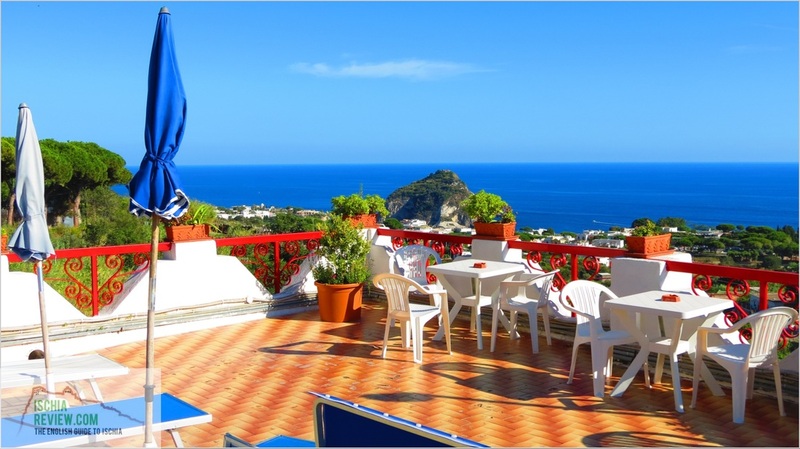 Offering free WiFi throughout, the B&B Celestina Ischia is situated close to the glamorous bay of San Montano in Lacco Ameno with the town's restaurants, bars and shops all close by. Villa Raffaela offers a sunny and bright location from its position overlooking the town of Lacco Ameno while Casamicciola with its ferry & hydrofoil services is just a short drive away. 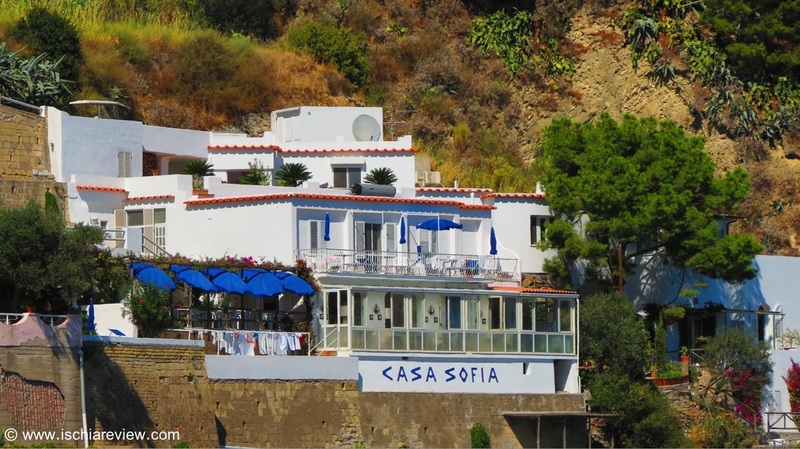 Hotel Casa Sofia is located above Sant'Angelo and in one of the most scenic corners on the island. Le Fumarole Beach and Aphrodite Thermal Gardens are within a couple of minutes walk. 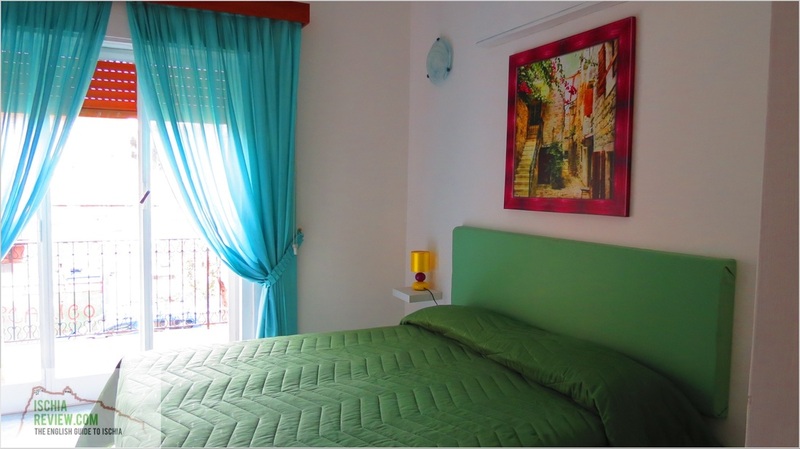 With palm trees and a lush garden, Pensione Casa Gerardo offers a peaceful bed and breakfast option with marvellous views down to the village of Sant'Angelo which is a few minutes walk away. 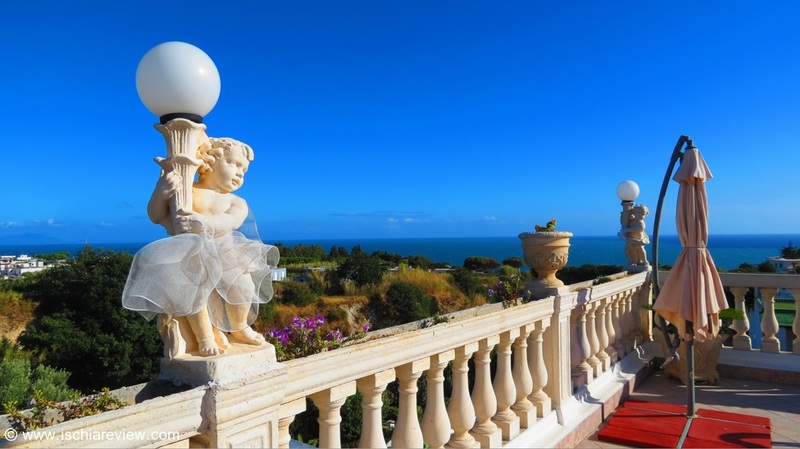 The Hotel Villa Sirena allows its guests to enjoy spectacular panoramic views from its high position in the village of Sant'Angelo. It also comes with an on-site restaurant. Oasi La Vigna is located just behind Maronti Beach in Barano. There are dozens of restaurants close by and guests can take advantage of the water taxi service to Sant'Angelo. 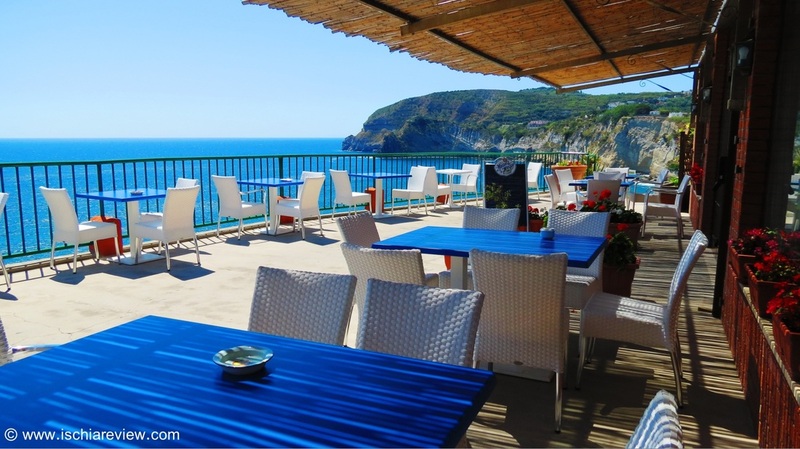 Zi Bak is situated directly on Maronti Beach and comes with its own restaurant, terrace and snack bar. The rooms have ceramic floors and private bathrooms while some are air-conditioned.